Firestorm productions remade the 1983 Sierra classic Oil's Well. 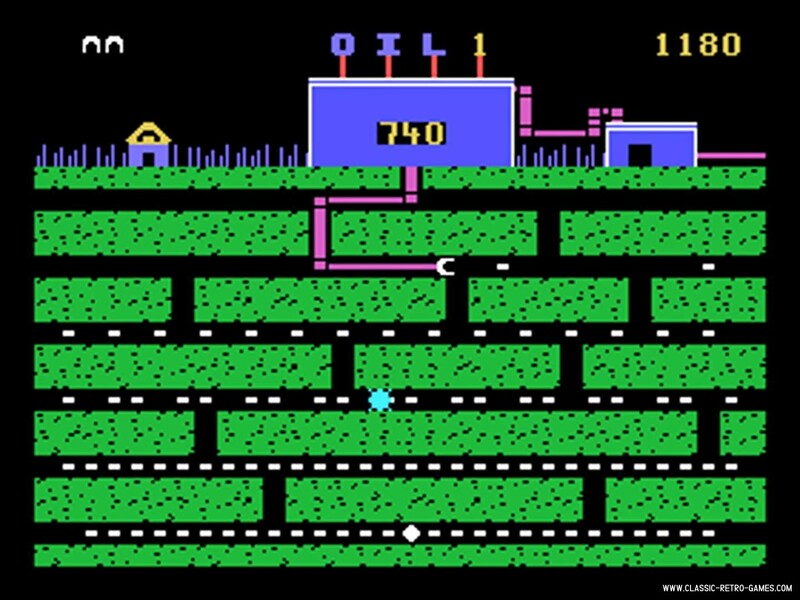 Oil's Well has been release for Commodore, MSX and other platforms aswell. In this 40 level game you must drill through various locations in search of power pills. Currently rated: 4.4 / 5 stars by 8 gamers.